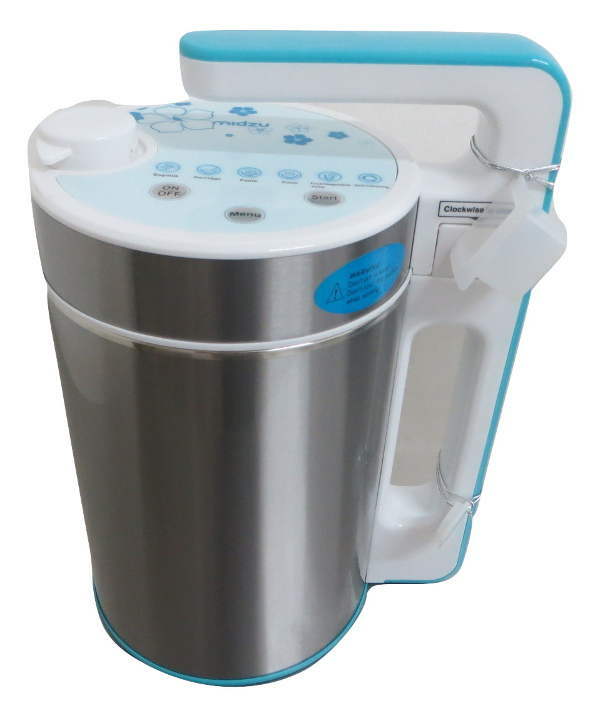 Suitable for making soy milk and other types of vegetable milk from almonds, hazelnuts, oat, rice, quinoa and other grains. You can also make soups and smoothies! 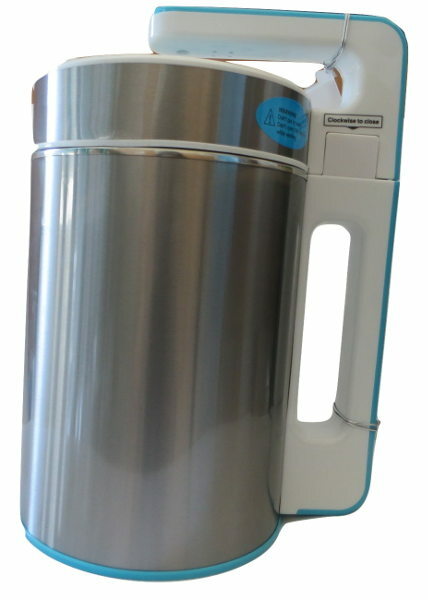 With innovative design and ultra-easy cleaning. Stainless steel jar for better durability. Several programs to prepare milk, soups, smoothies and others, at low cost. Works at micro-pressure (1.1Pa) for better performance. Soymilk: For making vegetable milk. Beans or grains should be previously soaked. This program heats and cooks the ingredients. Fruit/Vegetable Juice - This program only shreds (it does not boil or heat). 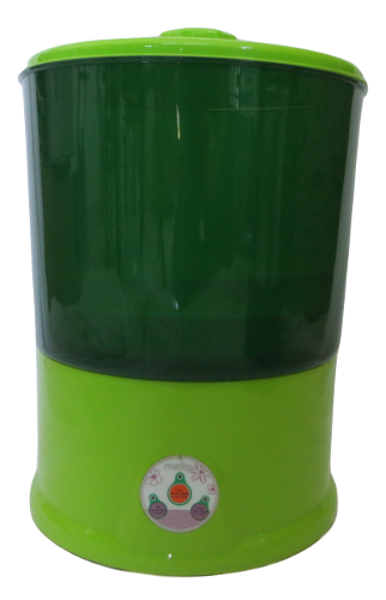 It is ideal for making smoothies, and beverages with seeds or nuts. This is a manual program. Press the button continuously in order to shred the vegetables or fruit. Self-Cleaning: for self-cleaning at high temperature. Add the ingredients to the jar, according to the chosen recipe. Pour previously soaked beans/grains into the jar. Add water between minimum and maximum levels. Attach the machine head to the jar, plug it into the power supply and press “Menu” to select a program. When “Soymilk” light starts flashing, press “Start”. About 25 minutes later you will hear a warning beep sound, which means the program has finished successfully, except for Fruit/Vegetable Juice program, which is manual. When the program finishes running, unplug the power cord and remove the machine head before using the food. Always clean this appliance thoroughly and carefully. The preparation time varies according to the chosen program. It only takes 25 minutes to make about 1.5 litres of soy milk, rice milk or oat milk. When a program finishes running, you will hear a beep sound, except in Fruit/Vegetable Juice program, which is manual. 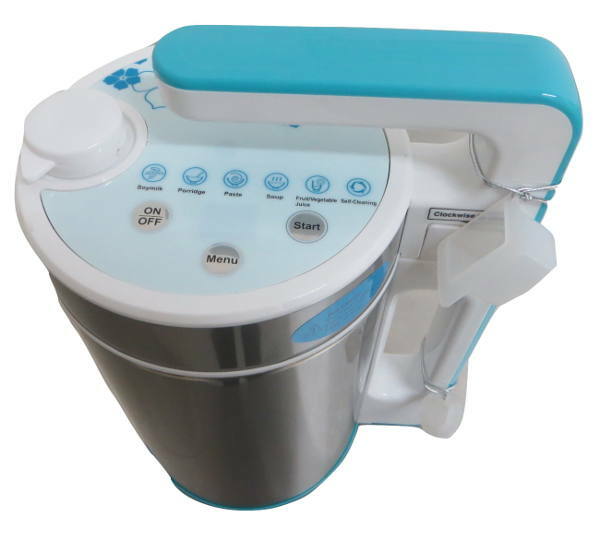 Includes: measuring cup, filter net, rummer (for soaking the grains), brush and mop (for cleaning), power cord and user manual in four languages. This appliance complies with the ROHS regulations. Made in China.